Gaddafi has told the Libyan people that his retreat from his compound in Tripoli, which was seized by rebels on Tuesday, is a tactical move. Michael Maloof, an ex-Pentagon official, explains to RT why the war in Libya is far from at an end. 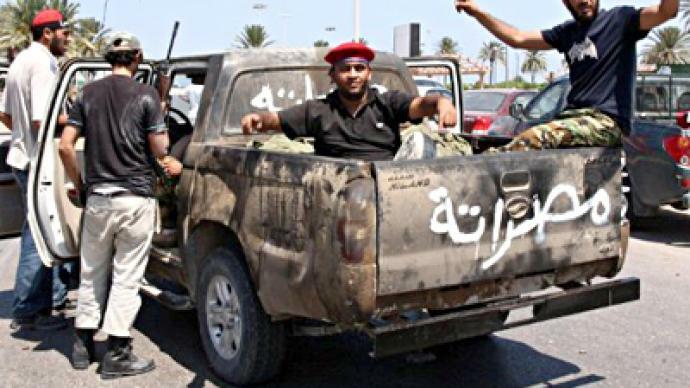 ­After almost six months of stalemate, the rebel assault on Tripoli came as a surprise to many. 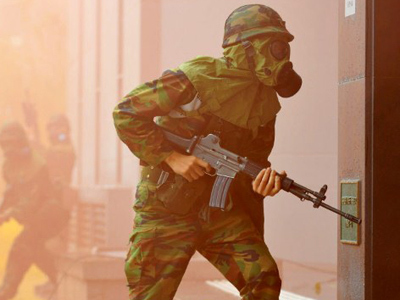 But strategically speaking, some analysts find the rebels advance has left them spread thinly and therefore vulnerable to a counter-attack by loyalist forces. 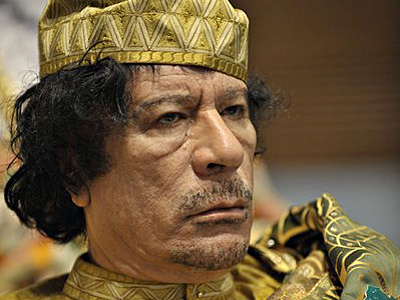 “Two thousand tribes have pledged support to Gaddafi. We have not heard of them yet,” remarks Michael Maloof, who used to be an official at the Pentagon. 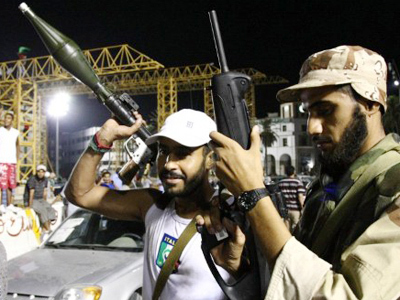 Maloof believes Gaddafi’s leaving Tripoli to the rebels “could be a strategic retreat on his part to begin waging guerilla warfare.” And the colonel still has the means to do that. “Where are the Scuds? Where are all the chemical weapons he is said to have? I don’t think those have been discovered yet,” he continues. On the other hand, the Libyan rebels look “undisciplined”, especially when they start firing in the air to mark military successes. And the rebels’ National Transitional Council does not seem to be doing anything to bring this under control, Maloof told RT. Moreover, it is hard to account for rebels’ progress without acknowledging they get foreign assistance on the ground. ­Walid Phares from the Washington DC-based National Defense University believes that Gaddafi’s whereabouts and remaining military resources depend heavily on whether he managed to leave Tripoli on the day of the attack. “Gaddafi has many supporters in his birthplace Sirt, and many supporters in the south. 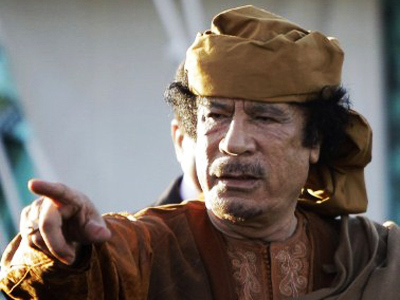 If Gaddafi has left for the south he could unleash a new insurgency. His regime would go, but would become the new rebels. And the current rebels now will become the new regime,” Phares added.